Situated in the northern basin of Lone Peak, Moonlight Basin shares a ridge with Big Sky Resort. As of fall 2013, these resorts combined forces to create one huge resort, now known together as Big Sky Resort. Moonlight Basin sits in the northern basin of Lone Peak. As of fall 2013, Moonlight Basin and Big Sky have formed one resort, Big Sky Ski Resort. From nearby Bozeman, Montana, proceed south on I-90 for 7 miles, continue through a four-way stop light, and continue south for about 45 miles. Turn right at US Hwy 64 to Big Sky, and continue west about 9 miles to Mountain Village and watch for Moonlight Basin signs. The Link Bus offers inexpensive transportation between Bozeman and Big Sky. When is Moonlight Basin open? 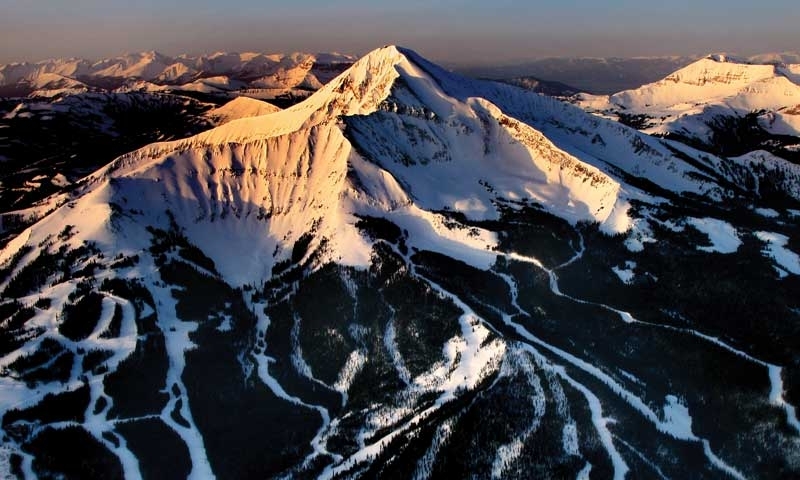 Big Sky Ski Resort is typically open from late November to mid April, weather depending, from 9 am to 4 pm. Summer activities like horseback riding, hiking, and mountain biking are available from late May through September. The lodge and restaurant are open year-round. How much does it cost to ski at Moonlight Basin? Moonlight Basin and Big Sky now offer one ticket for both resorts, known as Big Sky Ski Resort. Regular season tickets cost Adults: $139, Seniors (70 and up): $86, Juniors (11-17): $86, Youth (6-10): $74, Kids (5 and under): Free. What other activities does Moonlight Basin offer? During the winter, visitors will love skiing or riding Moonlight's 1,900 acres of terrain. Combine with Big Sky Resort for a total of 5,750 acres! 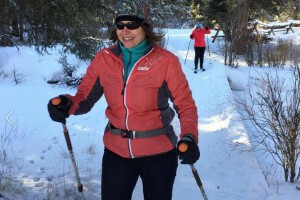 Other winter activities include a sledding hill, dog sledding tours, and snowshoeing. During the summer months, visitors can enjoy a nice network of hiking and mountain biking trails. Horseback rides, yoga, and evenings with BBQ and live music are also available. The resort also offers lodging, dining, and gear rentals. Who can I call with more questions? Call Big Sky Resort at (800) 548-4486.